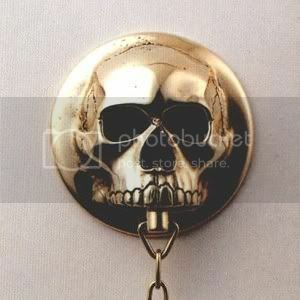 I have to say, that I love the Einhorn skul taps... VERY METAL.... and NO pun intended on that one!!!!!!!!!!!!!!! 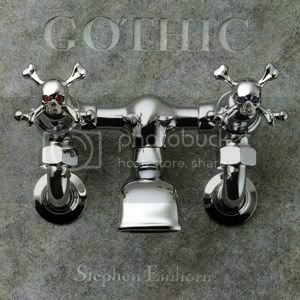 Actually you can buy these Barwil faucets & Stephen Einhorn skull heads if you live in the USA. 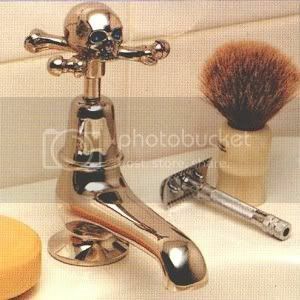 You can get them to request a Barwil catalogue first so that you can choose the faucet fittings you need for your bathroom / kitchen.